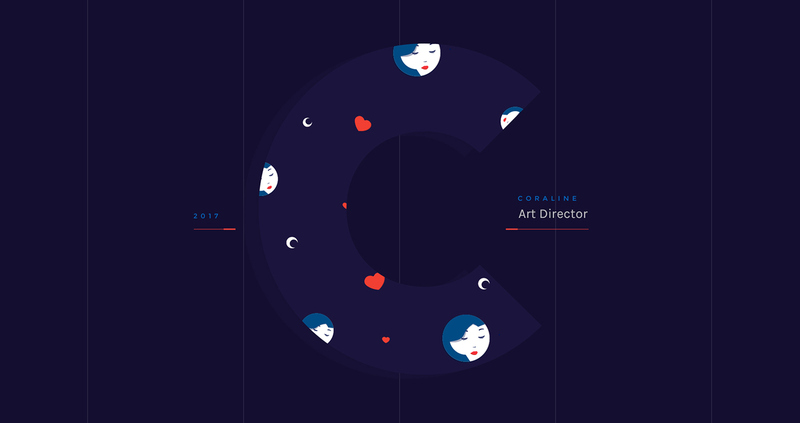 to give life to my own portfolio website. 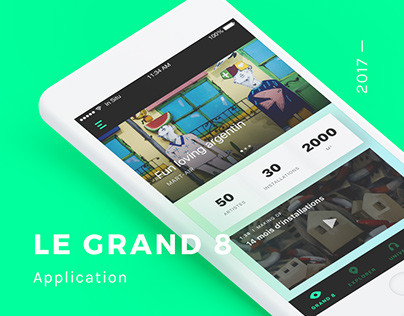 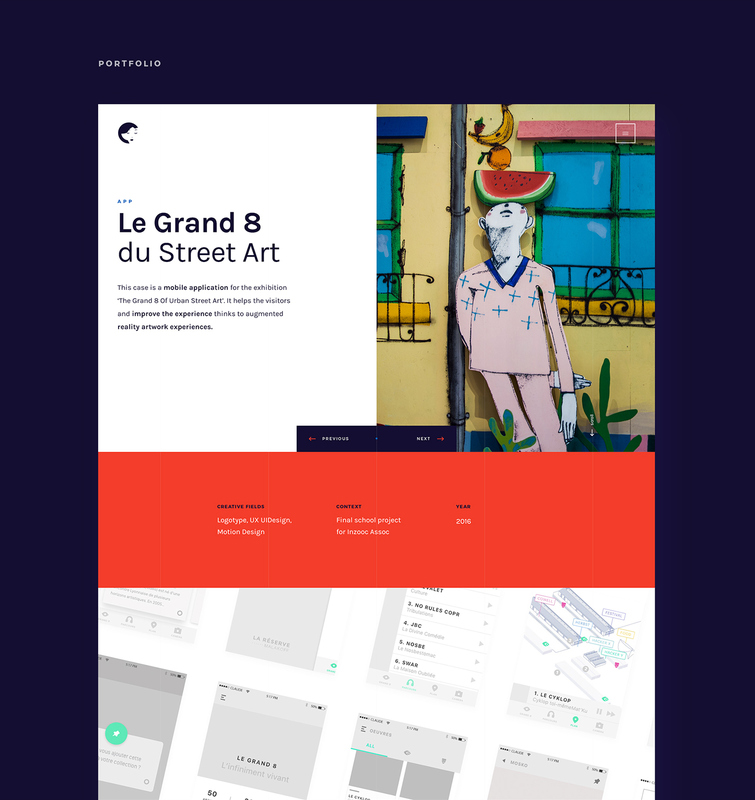 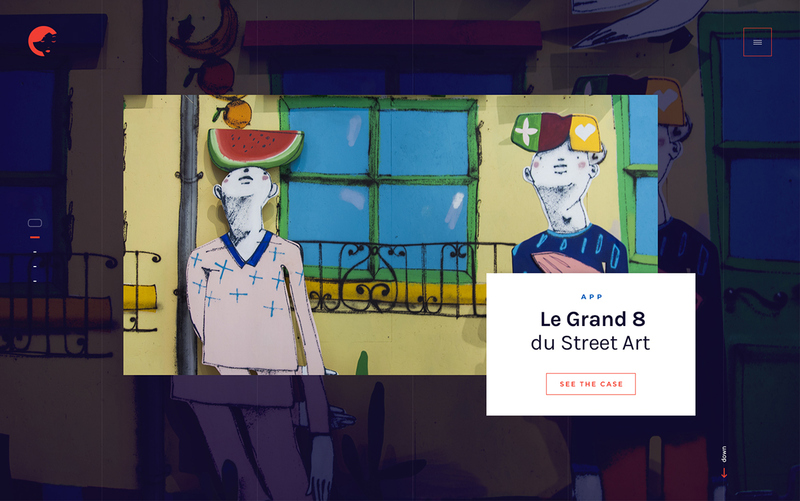 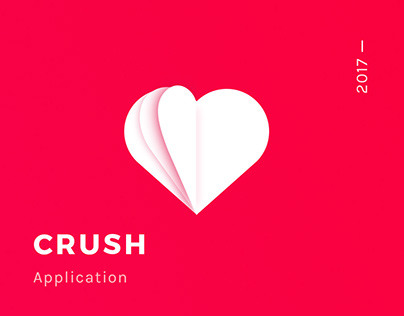 Le Grand 8 — Application. 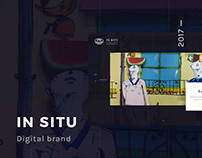 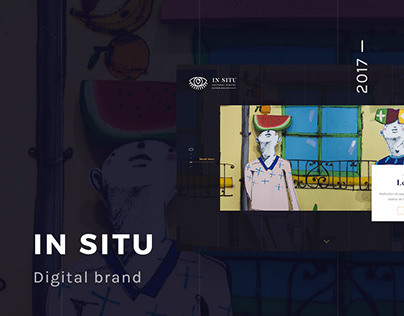 In Situ — Digital Brand. 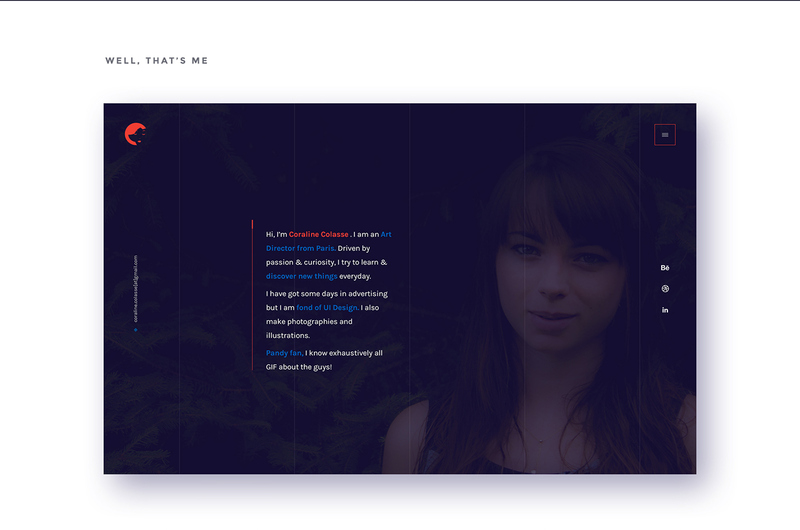 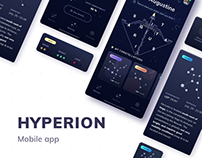 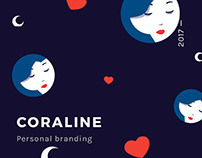 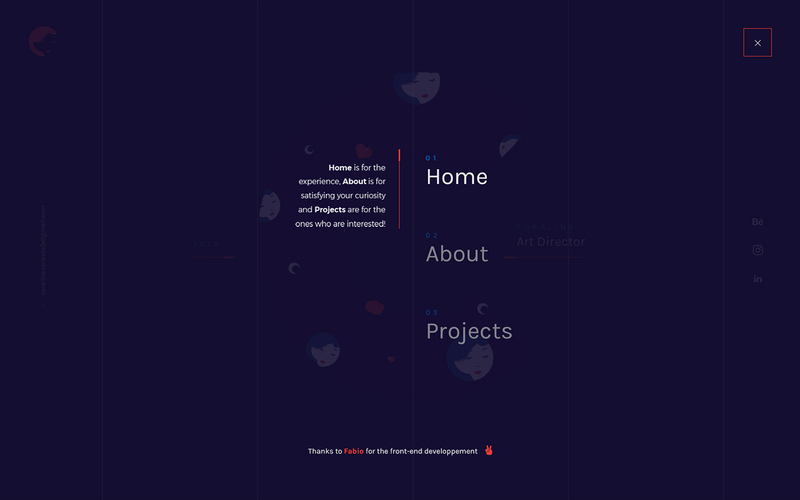 Let me introduce you this incredible collaboration with Fabio, creative developper, to give life to my own portfolio website.